With the introduction of digital cameras, the average cost per shot we take has become very low and much more cost-effective than film. Because of this, the number of photographs we take has skyrocketed. Now, instead of dealing with film and chemicals in a darkroom, we are learning how to manage digital files. “Digital photography workflow” is a new term that was introduced into photography terminology. It describes the sequence of steps and procedures completed from capturing an image to its final output, which can be in the form of a high-quality digital image or a print. This is a critical phase specifically for travel photographers who can easily spend weeks away from civilization. It is essential to keep digital images safe on the road. Requirements:The requirements for traveling external hard drives are compactness, low energy consumption and durability. When a photographer returns home, the digital images are then part of the second phase—the backup process. Photos are often backed up to different devices and a remote cloud. External hard drives are perfect for local backup. Requirements:The requirements for external hard drives used for backup are large volume and affordability. Speed and size are not critical here. 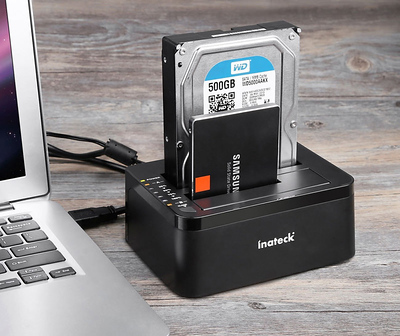 With the introduction of fast interface connection technologies (USB 3.0, Fire Wire, Thunderbolt), it became possible to use an external hard drive as a companion to or an extension of internal drives. Today, it is common to keep an entire RAW image library on an external drive. Requirements:The requirements for extension-type external hard drives are performance and fast interface connection speed. In my travel photography workflow, I use three different external hard drive models to address the different areas of my travel photography. 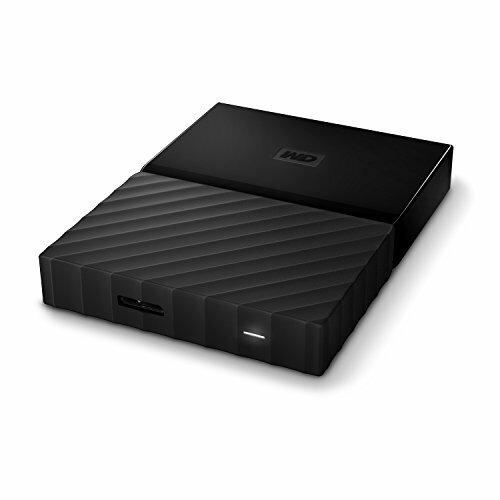 Here is a list of the external hard drives that I use as well as some added recommendations. 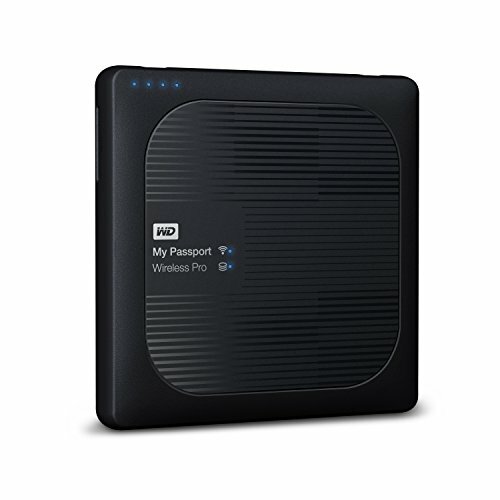 For years, I have used various models of the WD My Passport Portable Hard Drives and have always been happy with them. They fit all the requirements because of their small form factor, they do not require an extra power source (Bus Powered), and they are durable. 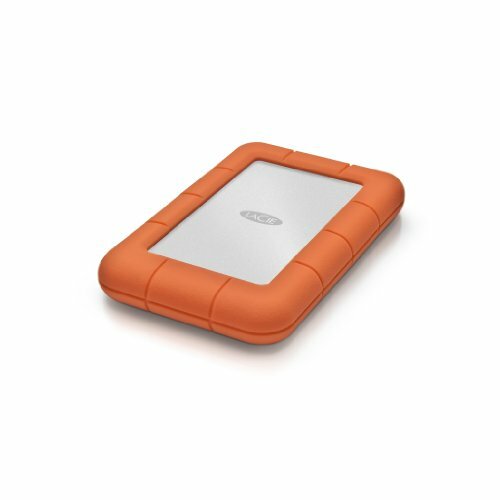 LaCie Rugged external drives are the synonym of durability and great design. It is shock resistant, drops up to four feet, and is dust and water resistant. 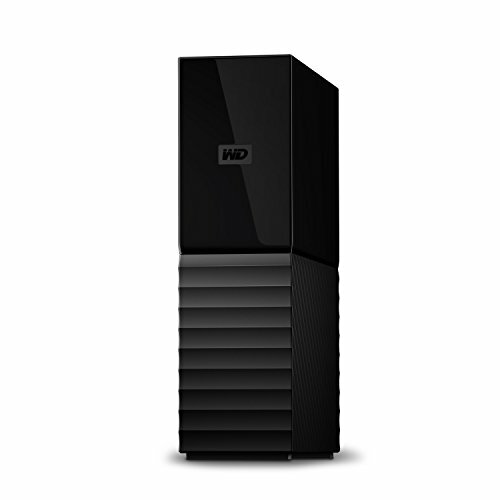 I recently started to use an entirely different model from Western Digital. It does not exactly fit the requirements for a travel drive because it is bulky and much heavier, but it has two significant features that have drastically changed the way I travel. It has an internal battery and a dedicated SD memory card reader that automatically backs up the contents of the memory cards to the internal drive. This drive allows me to take long photography trips without bringing my laptop with me. Priceless. When Western Digital acquired the flash memory manufacturer SanDisk, it was obvious what to expect. WD released the first versions of its drives with a solid-state drive (SSD) instead of its spinning old models. At this point, the solid-state drives are still more expensive compared to traditional models, but this is definitely the future. This is the drive I use for my backups, those that I keep at home in my office. I do not care if the external hard drive is not very fast or if the connection is slow (I still use the USB2 version). All that matters is that it is big, reliable and affordable. 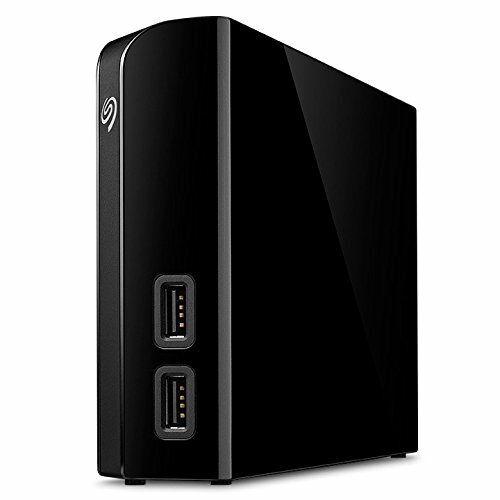 You can find external drives similar to the model I use from various manufacturers like Seagate. This is not exactly an external hard drive but it carries the same function as my WD 4TB My Book Desktop drive. You can treat it as a DIY external hard drive. This is a docking station that enables the use of internal drives as external drives. I use a combination of two 4TB hard drives, which makes it a pretty solid 8TB backup solution. 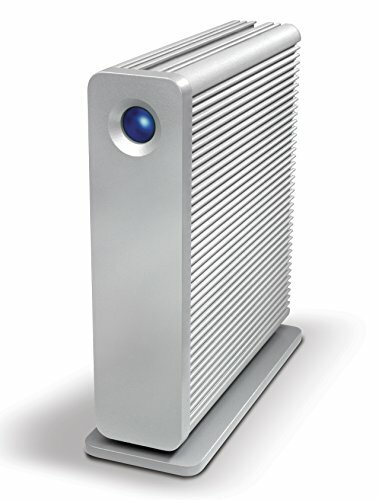 While working as graphic designer and video editor, the LaCie external drives were the standard for video and design production companies. They are famous for their design, speed, and reliability. This is one of the best performance external hard drives for any photography workflow. It features USB3, FireWire and eSATA ports that make it a very versatile model for any environment. 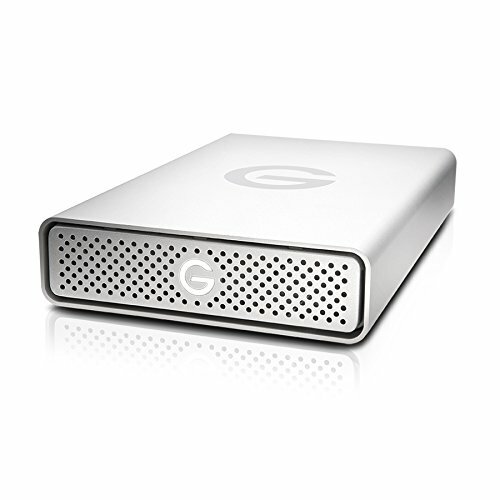 The G drives come in two versions—with a USB3 connection and Thunderbolt. The Thunderbolt technology is superior to the USB 3.0, but it is only available on Mac computers. I feel like a very uneducated student when reading your blogs. It is just incredible the level of digital technology that has advanced the photography and videography world. In awe! Thank you!!!! Hi Viktor, you did not mention any thunderbolt 2 drive…which are the fastest. I am a PC user so I have a limited experience with Thunderbolt 2. I know that LaCie and G-Technology have Thunderbolt 2 versions of their drives and that’s all I know. 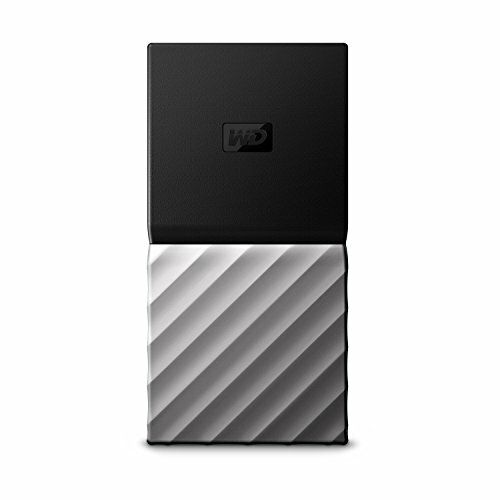 I have to call out WD drives… every one I have had, has had problems and a short life span. Not sure if you are lucky with WD, but I certainly haven’t been. I’ve had zero problems with Seagate Drives. I ‘m not going to trying to argue, I know my experience. Glad you’ve had success with them.